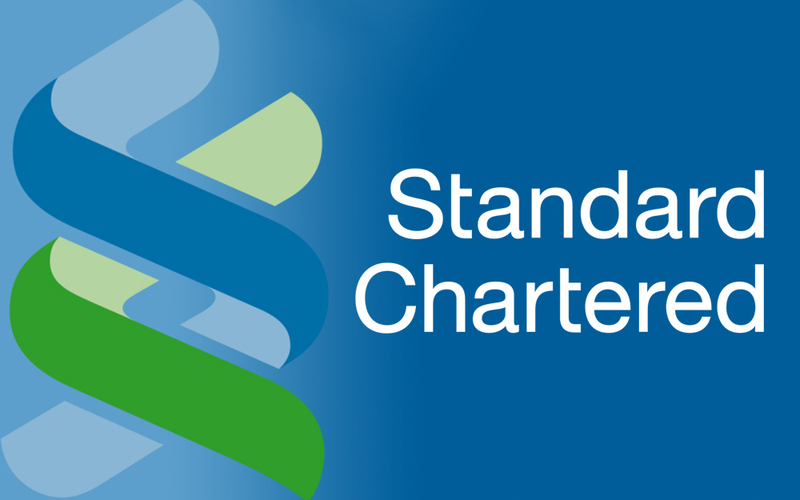 KUALA LUMPUR – Standard Chartered Plc is considering options for its Islamic banking unit in Malaysia, including a potential sale, people with knowledge of the matter said. Standard Chartered, which became the first international firm to offer Islamic banking products in Malaysia in 1992, is considering selling the unit or winding it down, one of the people said. It isn’t running a formal process, and the bank hasn’t appointed advisers, the person said. Standard Chartered Saadiq had RM670 million of net assets at the end of September, according to its latest financial statements.